My Thoughts: I met Ev once when I stopped by Twitter’s offices in the early days. Seemed like a pretty nice guy. Smart too … but he really doesn’t seem to get the “business” part of building a business. Basically he’s really good at building free platforms that offer a service people like to use, scaling them, and not figuring out any way to actually make money with them. 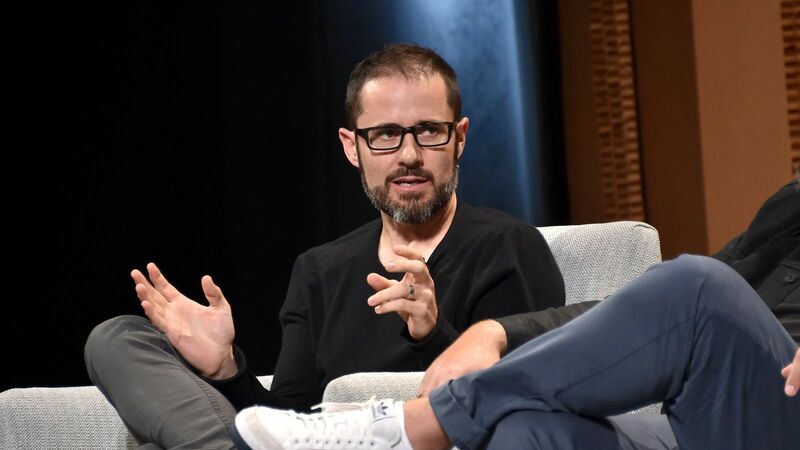 Medium is laying off 50 people and changing its business model.